Mr. Poppleton is a commercial litigation attorney who provides legal counsel and guidance to clients in the areas of construction and commercial litigation. He has 38 years of litigation experience in Maryland, Virginia, and the District of Columbia. 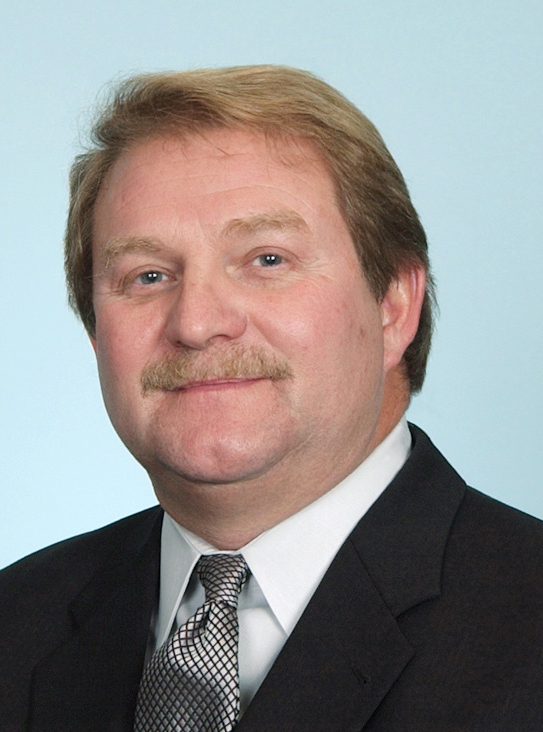 Mr. Poppleton regularly advises clients on how to avoid litigation through alternative dispute resolution and provides strategic counseling in the construction arena to encourage early resolution while at the same time ensuring that the requisite notices and conditions have been met in the event litigation becomes necessary. If the matter cannot be resolved, Mr. Poppleton's pre-litigation services provide a smooth transition for any ensuing litigation, as he has significant experience in areas like construction litigation. Mr. Poppleton also has extensive experience handling Mechanic's Lien claims, bond claims, as well as Miller Act and Little Miller Act claims. Additionally, he is a Montgomery County certified mediator. Prior to joining Offit Kurman Attorneys At Law as a commercial litigation attorney, Mr. Poppleton was a co-founder and principal of a midsize general practice firm, Poppleton, Garrett & Polott, P.C., in Rockville, Maryland. He also served in the U.S. Navy Nuclear Submarine Corps for six years, with two years aboard the nuclear submarine U.S.S. Skate (SSN 578).